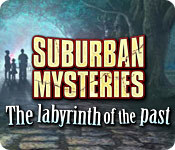 Suburban Mysteries: The Labyrinth of the Past is rated 3.2 out of 5 by 76. Rated 5 out of 5 by Plientje from Wow! 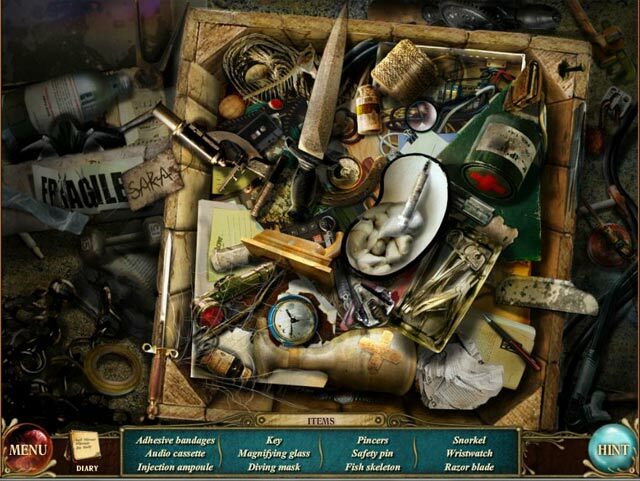 Great creepy game! LOVED this game! It wasn't easy, had to use the hint button really often. The hint button luckily is good, and shows you where you've got to go and what to do. Very eery atmosphere, I saw some VERY creepy things. Not for children or the faint of heart. I had 4 hours of great fun (and shivers down my spine) with this game. Hope you will enjoy it too! Have fun! Rated 5 out of 5 by fun_and_games from Loved the demo I really liked this game. It took a long time to load but was well worth it. I enjoyed all of it, and the fact that the puzzles allowed me to skip after not waiting forever was a big plus! Very enjoyable. Rated 5 out of 5 by odarney from WOW! I don't get overly excited about too many games! I have been a BFG member since 2004 and I must say, besides Dire Grove, this is the best game. Although it is drawn, it looks so real. Very few games can boast that. I love the airy music and beautiful scenery; yes, I said scenery even though it's artwork. The village, as you drive away in the beginning, looks like a place in Switzerland - so life like. I am enjoying this game so much that I had to stop mid play to write a review. WOW! The premise for the game, pretty much the same as all the others, but there's a different 'feel' to it. This is a definite buy! Rated 5 out of 5 by aleta59 from Great game, very challenging You have to rescue your kidnapped family from a madman, who turns out to be someone you know. Great graphics. VOS were cartoonish, but effective. Eerie music and sounds reminded me of Ravenhearst. HOS junky and difficult, and didnt close, but usually found something more if you cursored over the screen. Good hint button, had to use it a lot. A lot of seek and find with few sparkles on casual mode. Puzzles hard, had to skip a few. Not a real long game, about 4 hours on casual mode. No walkthrough, but the forum helped on parts I was really stuck on. Not really a cliffhanger at the end, but some questions left to be answered that, hopefully, will be addressed in a sequel. 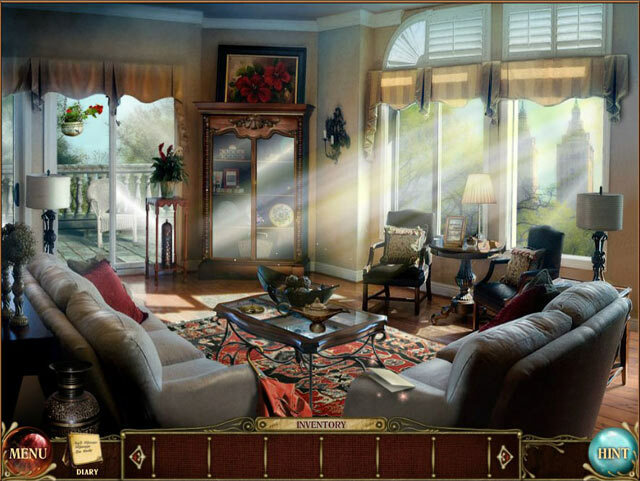 Rated 5 out of 5 by sct1968 from Creepy game but in a great way. Grade B+ So my review is based on 45 minutes of play and I do have to say that this is one of the creepiest games i've ever played. I must admit that the use of live actors and then switching to animated is quite odd but I find the game to be very good. It's not the best graphics but it may be the best voice overs though. Good music and bizzare sound effects as well as images,make it really creepy.Yes I did stop to buy it and am now writing my review as I want to get right back into the game. Try it for yourself.For me it's money well spent. Chilling,creepy,spooky,and look over your shoulder kind of game. Rated 5 out of 5 by bratzgram from Fantastic SE!!! I can't understand the bad ratings for this game. Normally by the time I get to the end of a game I am ready for it to end and move on to something new. This one I could have kept right on playing. Enjoyed it completely. Better than many CE's I've played! Well worth the money! Rated 5 out of 5 by terrasmygirl from Great Game I found this game to have an interesting story line. I liked the level of difficulty. It held my interest and that of my son till we finished the game. Puzzles were great to figure out, not to hard and not to easy. Would have like if the hos closed when we were finished with them but other than that Great Game! Rated 5 out of 5 by dziubal from Captivating plot! Contemporary and original game. It's a little scary but the story really addictive. Five hours of fun! 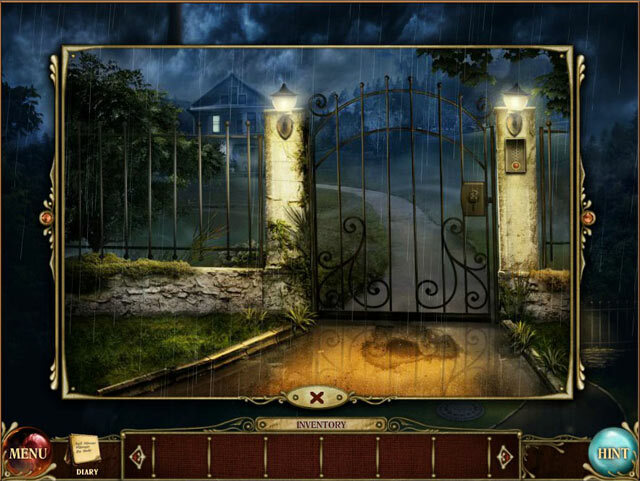 Rated 5 out of 5 by saintinell from Dark and moody Great game for everyone who love mood of a thriller that does not allow fall asleep. I love mini-games, all cables, ciphers and mechanical issues. Heroine is pretty smart, so her decisions aren't susprise. She is not another stupid girl who go wherever makes her a psychopath. It is nice. I really recomended this game. Rated 5 out of 5 by imagine220 from Actually bought it! I always play the demo 1st. I enjoyed this game enough to buy it and it was a great buy. I thoroughly enjoyed it and do recommend it!